Home » General Interest » How is the Caloric Value of Food Measured? 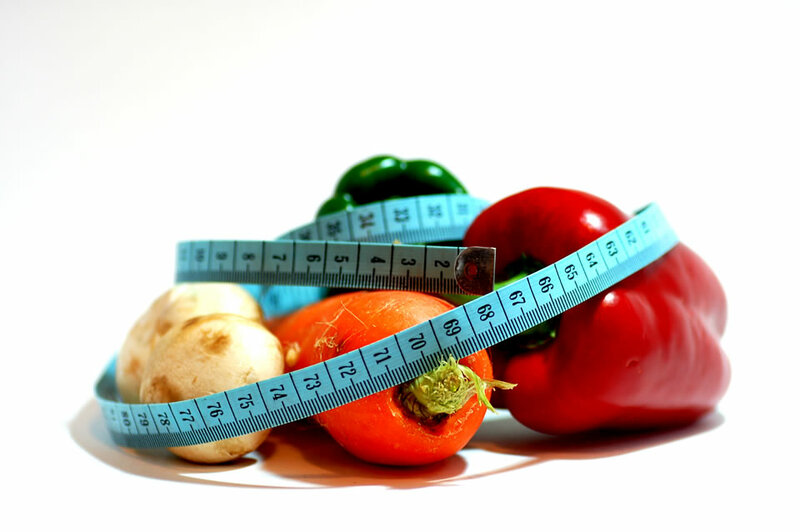 How is the Caloric Value of Food Measured? The Calorific value of food appears everywhere today. It’s almost as if there’s some malevoalnt conspiracy to make us feel bad about that chocolate bar or bag of crisps we like to snack on. But how do they estimate the calorific values and is it very accurate ? A calorie is nothing more than the measurement of the ability of a particular nutrient to raise the temperature of 1g of water 1 degree Centigrade. 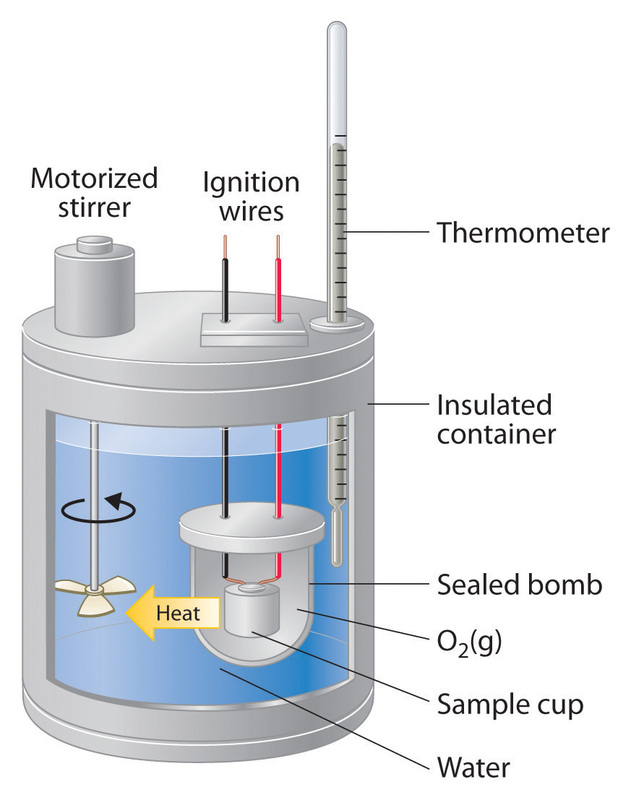 Calories are measured by an apparatus called a calorimeter. The piece of food to be measured is placed inside a chamber, sealed, and then ignited and burned. The energy released from the food heats water surrounding the chamber. By weighing the amount of water heated, noting the increase in the water’s temperature and multiplying the two, the energy capacity of the food can be measured. A calorie is nothing more than the measurement of the ability of a particular nutrient to raise the temperature of one gram of water one degree Centigrade. For example, if 10,000 grams of water (the equivalent of 10 liters or 10,000 cubic centimeters) surrounding the chamber is 20 degrees Centigrade before combustion and then is measured at 25 degrees after combustion, the difference in temperature (5 degrees) is multiplied by the volume of water (10,000 grams) to arrive at the caloric value (50,000 calories of energy). The calorimeter is a crude but reasonable model for how our body stores and burns energy sources. The calorimeter slightly overstates the number of calories our body can use from each foodstuff. In the calorimeter, foods burn completely, with only some ashes (containing minerals) left in the chamber. In our body, small portions of food are indigestible, and are excreted before they break down to provide energy. The rules of thumb are that 2% of fat, 5% of carbohydrates, and 8% percent of proteins will not be converted to energy by the body. Food scientists have long known the caloric count for each food group. One gram of fat contains more than twice the number of calories (nine). Scientists can easily ascertain the proportion of fat to carbohydrates or proteins, so it might seem that calories could be measured simply by weighing the food. When a food consists exclusively of proteins and carbohydrates, for example, one could simply multiply the weight of the food by four to discover the calorie count. But complications arise. Certain ingredients in natural or processed foods contain no caloric value whatsoever, such as water, fiber, and minerals. Foods that contain a mixture, say, of water (0 calories), fiber (0 calories), proteins (4 calories per gram), fats (9 calories per gram), and carbohydrates (4 calories per gram), along with some trace minerals (0 calories), are simply harder to calculate with a scale than a calorimeter…. so burning is the best answer.